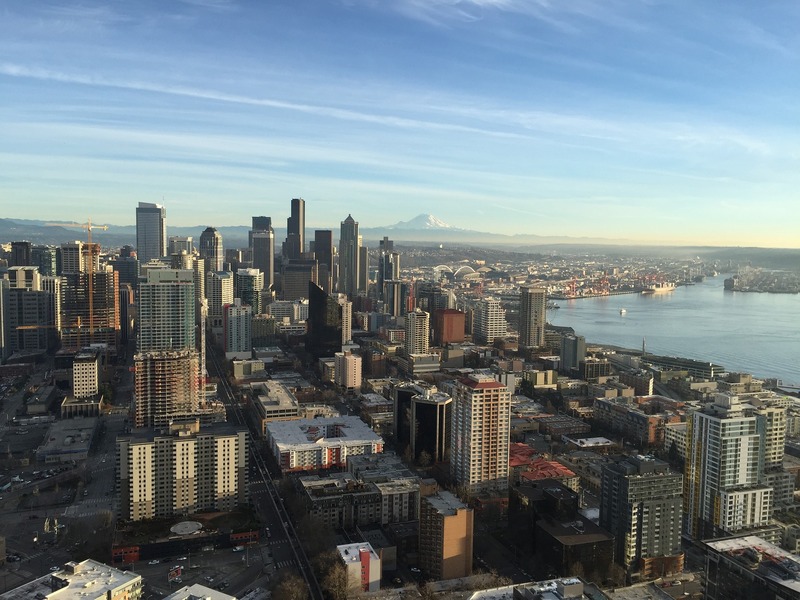 The Seattle Building Tune-Up Accelerator program offers incentives to help nonresidential buildings identify no or low cost operations and maintenance actions that can reduce energy and water use and typically result in an average of 10-15% savings on annual utility bills. Eligible nonresidential buildings of 70,000-99,999 SF (due to comply by Oct 2020) and 50,000 to 69,999 SF (due to comply by Oct 2021) must apply to participate in the program by Dec 1, 2017. Funding is limited so apply now! Download the application form. The Accelerator program offers up to $0.12 per SF (approx. $6000 to $12,000 up to 70% of project cost) to help defray the cost of the tune up services, which include assessment and confirmation that required improvements are made. As a Special Bonus with participation in the Accelerator Program, you also receive a free Asset Score, which identifies the likely savings opportunities in your property aside from operations and maintenance. We review your Energy Star Portfolio Manager account and certify your Score. If you have a Score of 85 or higher, or a site EUI of 20 kBtu/sf/year then you are exempt from the Tune-Up requirement. We also look at your energy and water data to flag opportunities to focus on in the site walk through (such as high baseload, high heating or cooling, or increased usage without a known cause). We conduct a site visit to interview facilities and property management to identify any areas or issues of concern. Then we perform on-site assessment of schedules, set points, sensor function, ventilation and other required components. Depending on the season, some systems may require a follow up focused check on equipment or systems not in operation at the time. We will also complete the building system information to put in to the Asset Score tool at this time. We will have a follow up meeting to deliver a report with information about our findings, and a list of the required Corrective Actions, as well as Recommendations for further voluntary improvements. You will also receive an Asset Score and record of your buildings systems for ongoing reference and maintenance use. The Tune-Up Accelerator program offers three paths – the Basic Tune-up; the Tune-Up Plus which includes additional rebates for asset improvements; or the Building Renewal which offers advanced energy modeling and design if you are considering a more complex or comprehensive effort to upgrade your building. If you aren’t sure going in, we can discuss those options at the post-assessment meeting. We will perform a final site visit to confirm required corrective actions have been implemented and finalize the information in the report the City requires. Though not eligible for the Tune-Up Accelerator program, we can also help with your larger buildings, which are required to comply in 2018 and 2019. To talk to one of our Tune-Up Specialists, please contact us at info@archecology.com or (206) 860-2904.